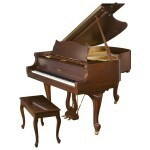 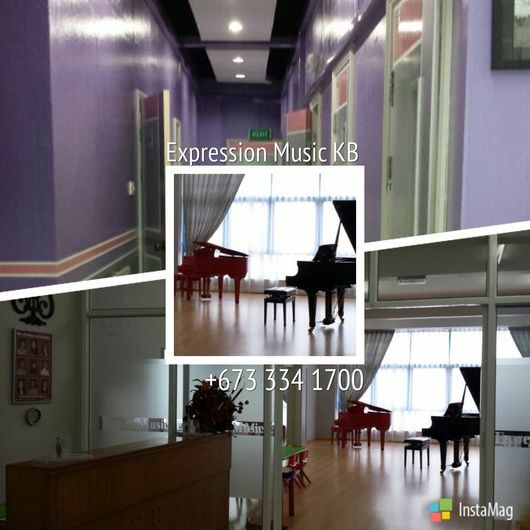 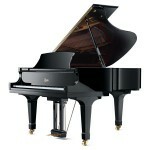 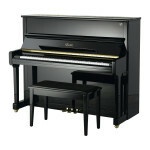 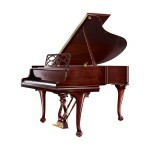 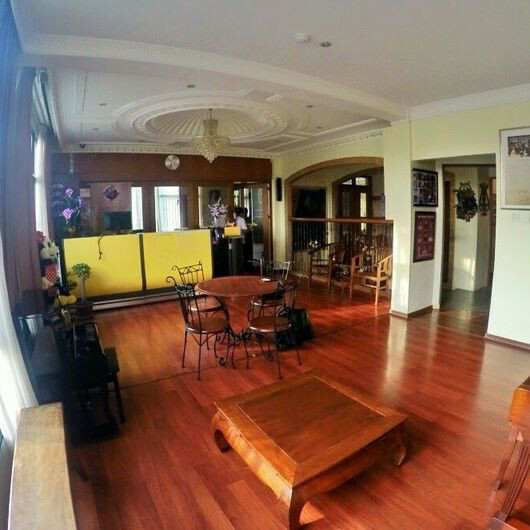 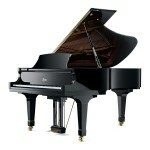 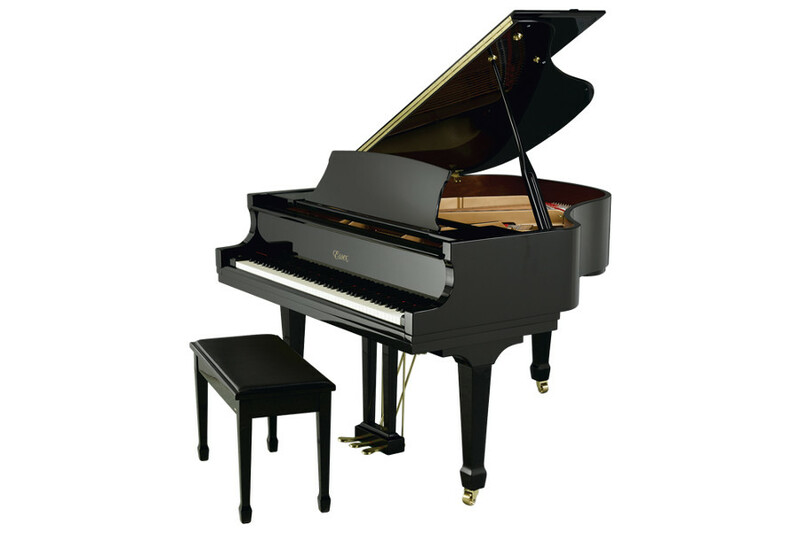 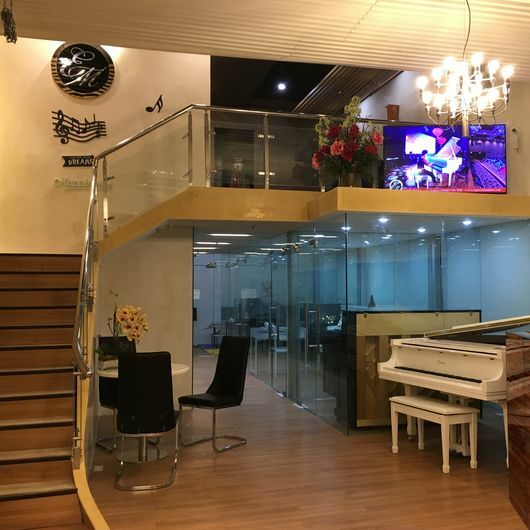 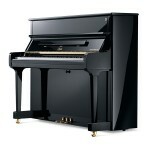 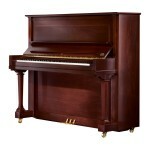 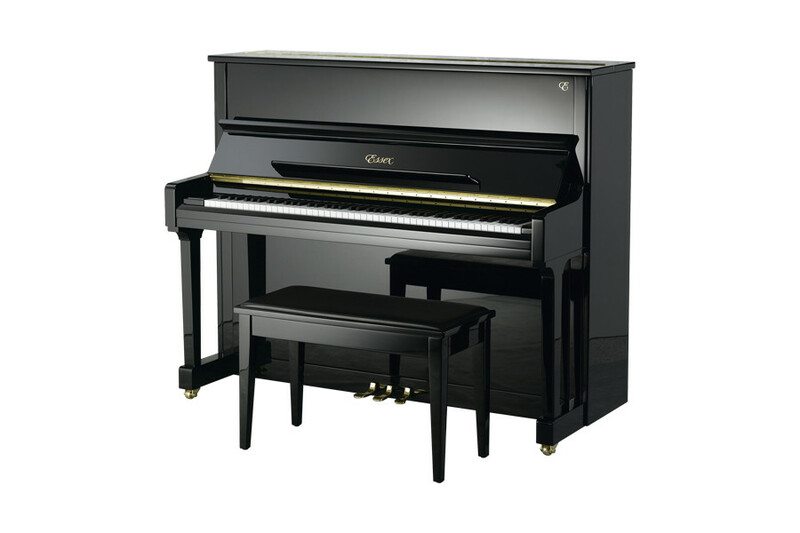 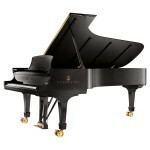 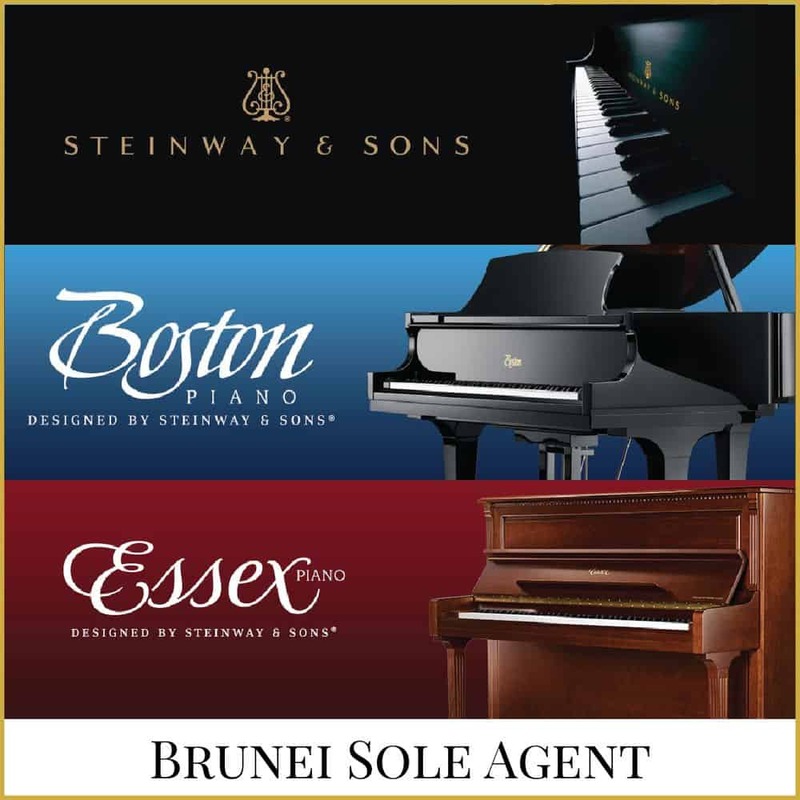 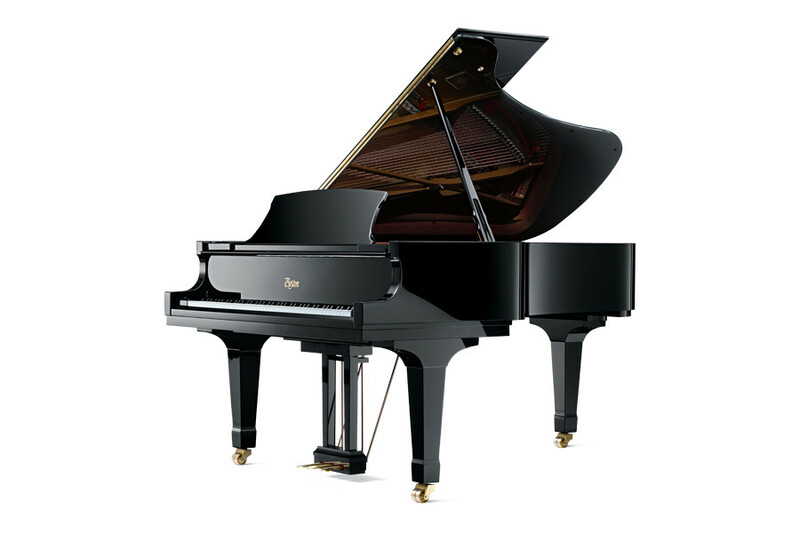 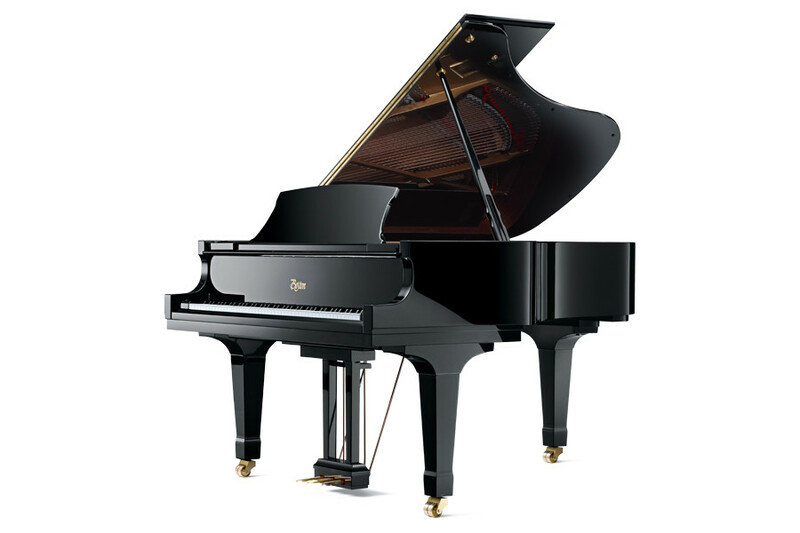 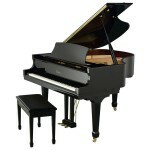 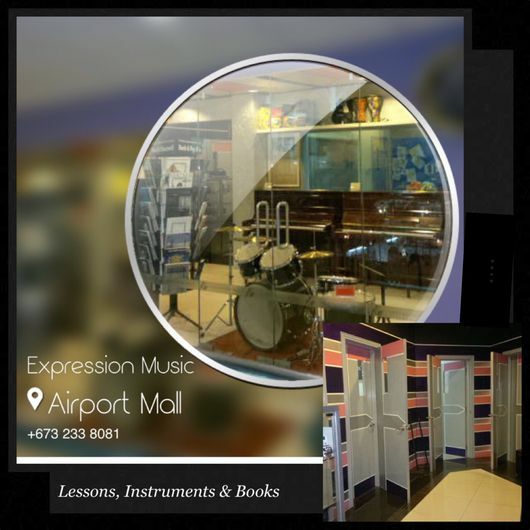 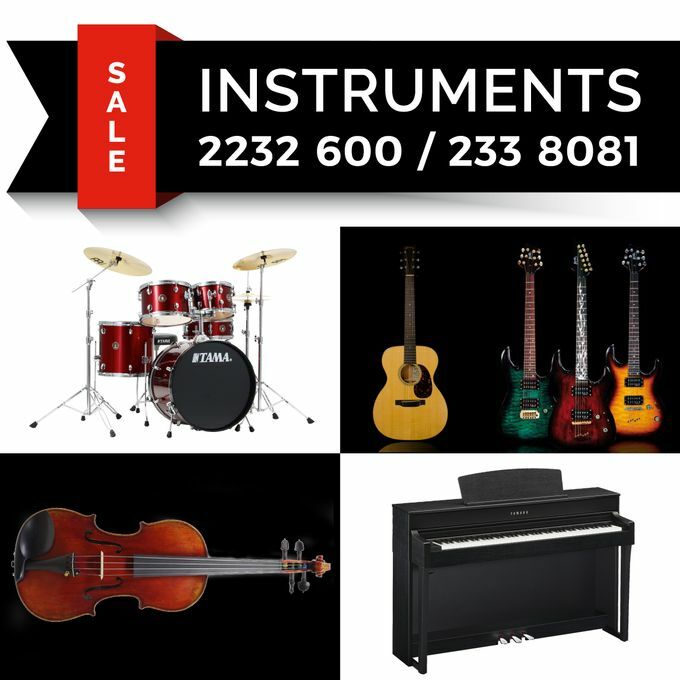 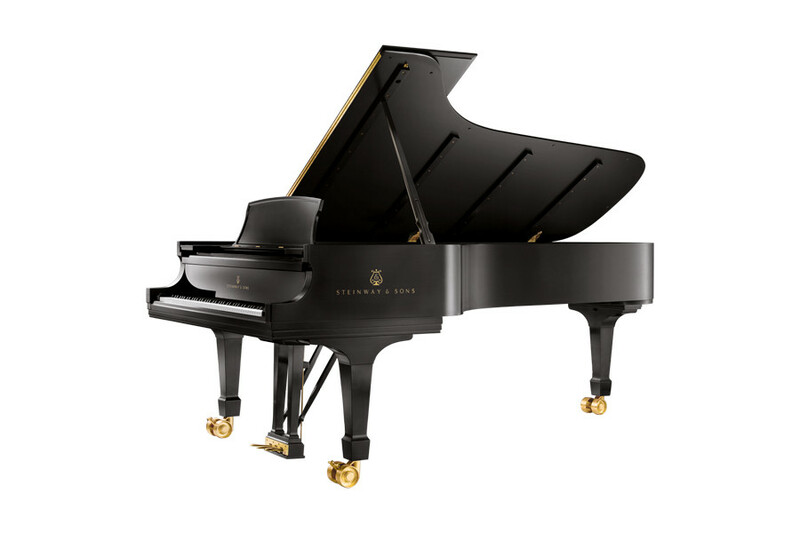 Expression Music is a proud distributor of Steinway & Sons Pianos in Brunei Darussalam. 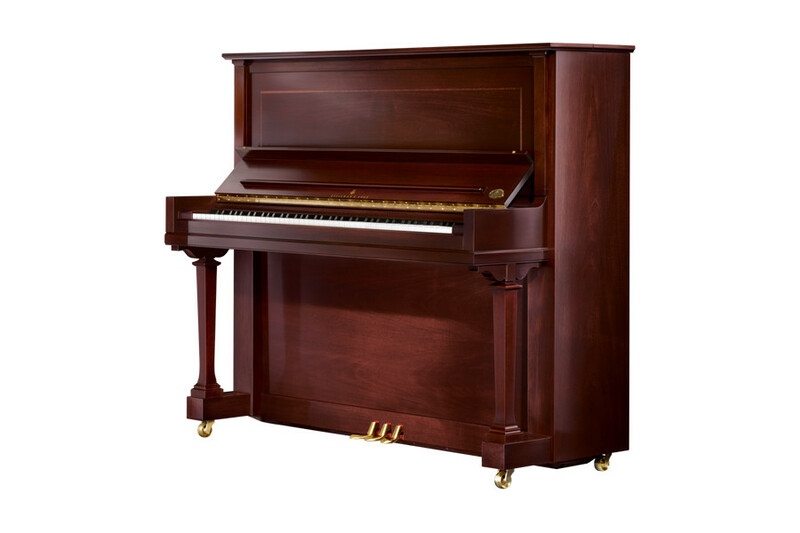 The Boston line, available in a wide variety of sizes and finishes, is unrivaled in its class and unmatched in value. 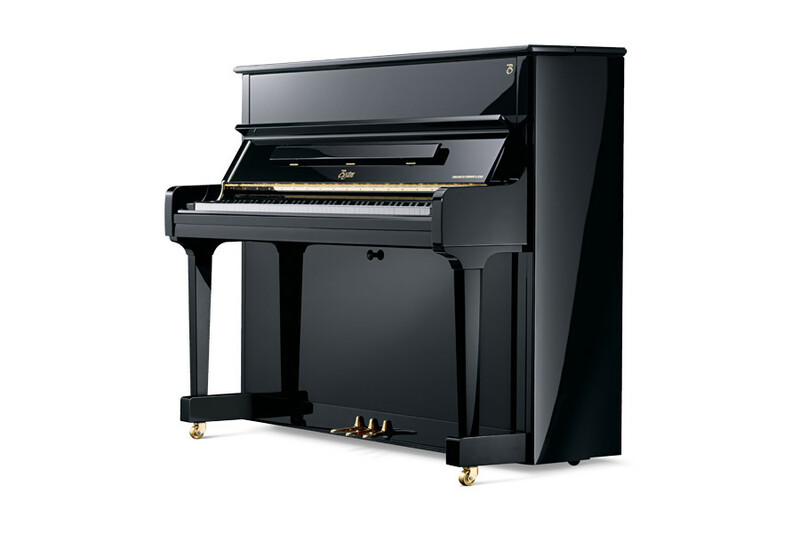 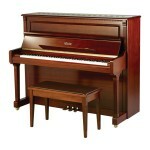 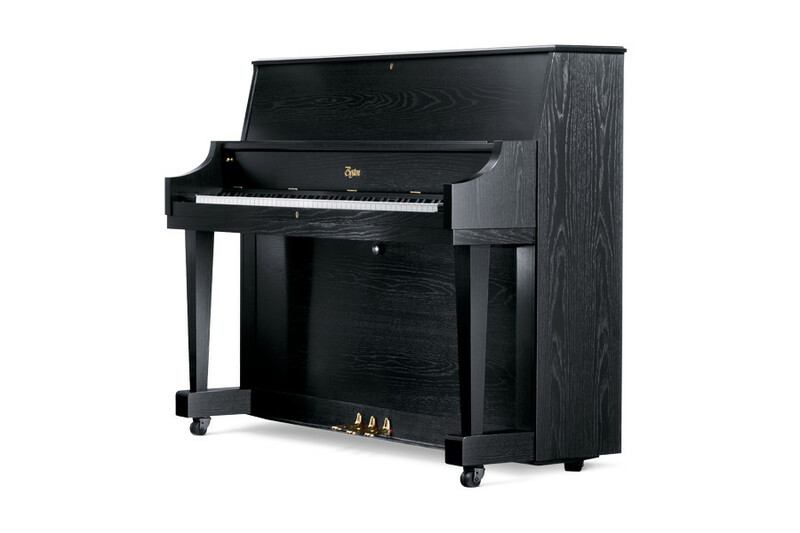 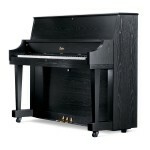 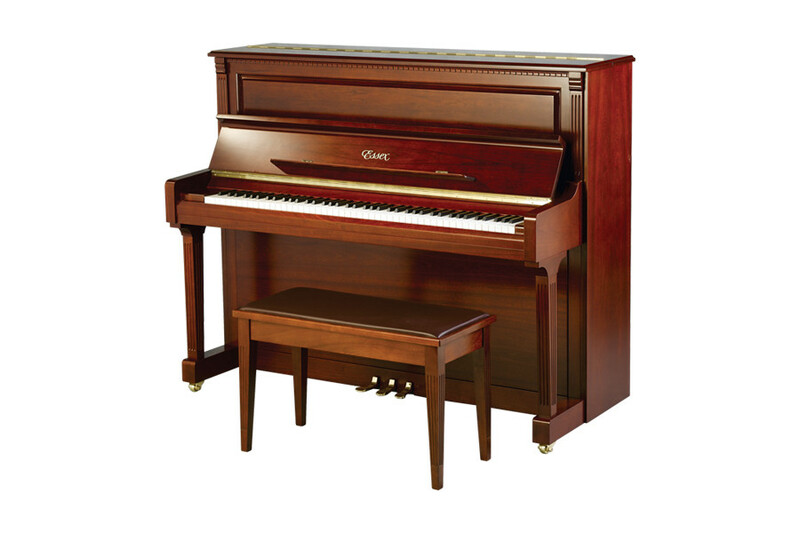 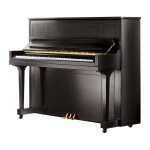 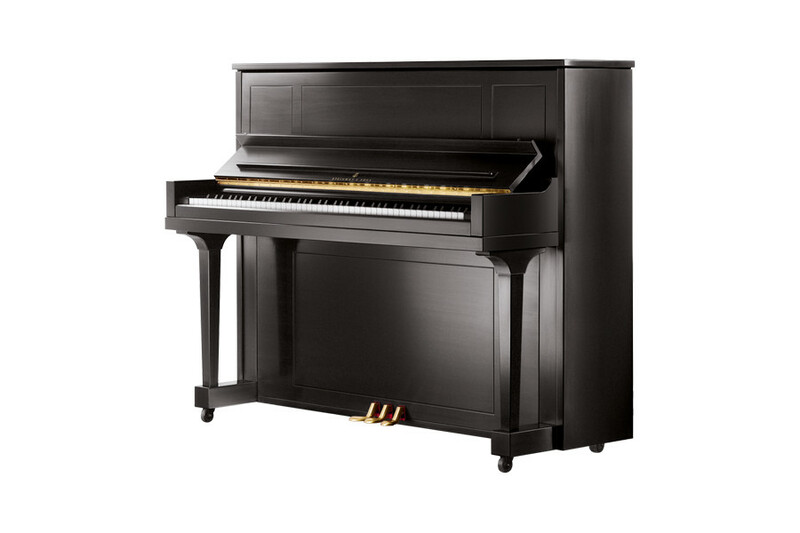 Designed with a new soundboard size to allow substantially more soundboard area than other pianos of the same length, the Boston has a unique and powerful sound that has been impressing performers and audiences alike for over 15 years. 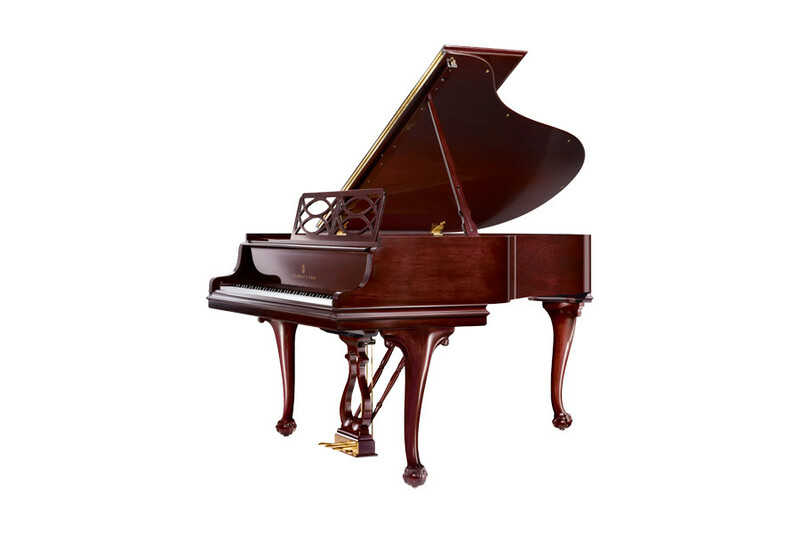 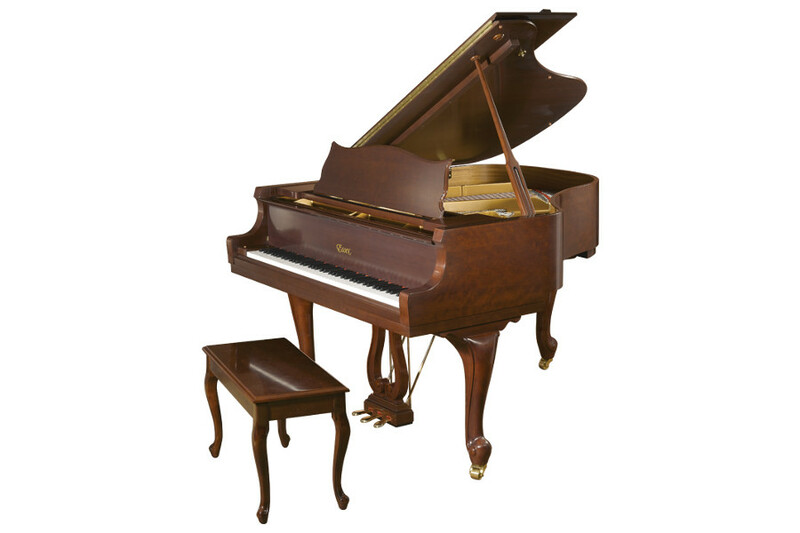 In addition to the traditional styles and finishes, the Steinway — designed Essex piano line features beautiful, traditional furniture styles and finishes at a truly exceptional price and value.